Chris was born in the United Kingdom and after extensive travel for his postdoctoral training, he moved to Kent State in northeastern Ohio in 2013. There he teaches courses in geophysics, plate tectonics and natural hazards. Chris’s research focuses on understanding the deformation of the earth’s surface, from the building of single mountain ranges over millions of years, to the global motions of tectonic plates over hundreds of millions of years. His main tool is paleomagnetism: the study of ancient signals of the Earth’s magnetic field preserved in rocks as they form. These ‘fossilised compass needles’ are a record of how pieces of crust have moved and spun around on the Earth’s surface over geological time. Chris has studied and sampled rocks around the world, including New Zealand, South Africa and Oman. 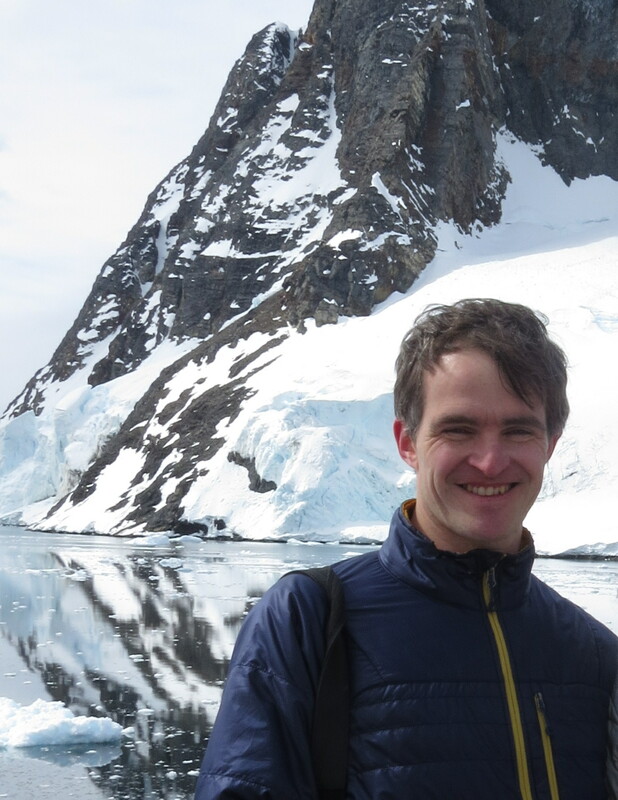 He is currently studying the geological histories of the Pacific Northwest, including the Cascadia subduction zone and the Appalachian mountains.